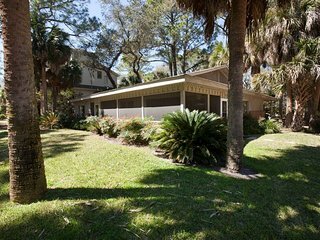 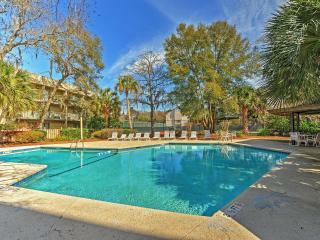 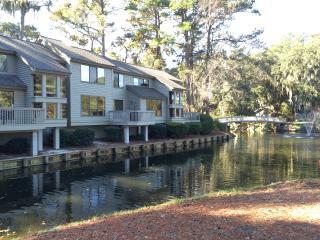 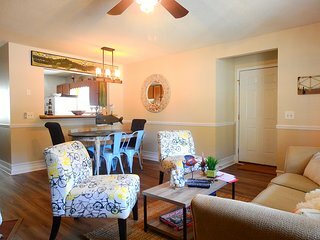 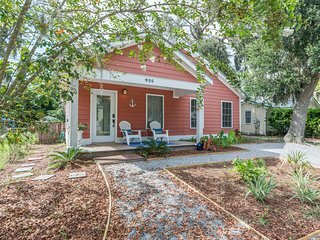 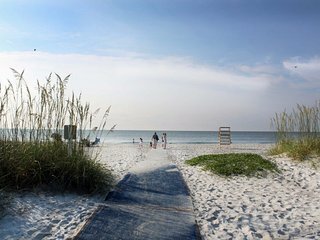 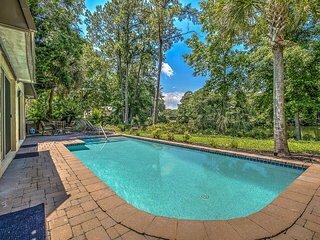 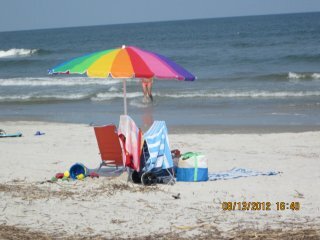 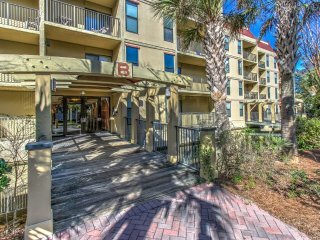 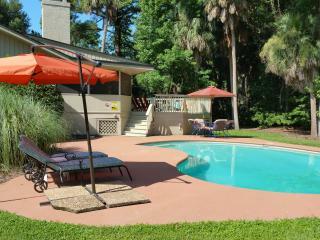 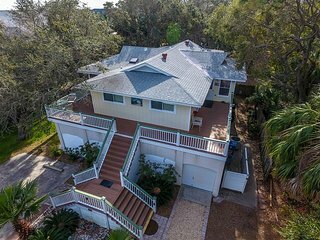 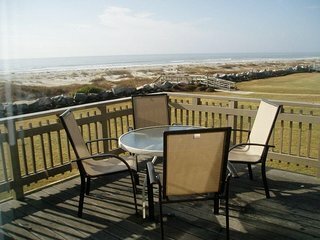 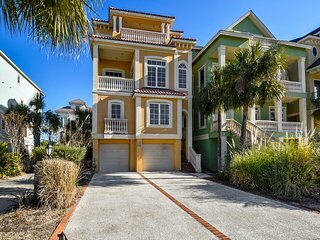 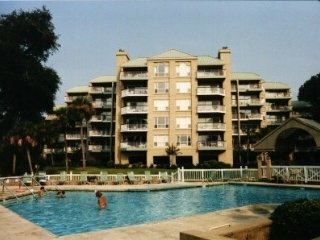 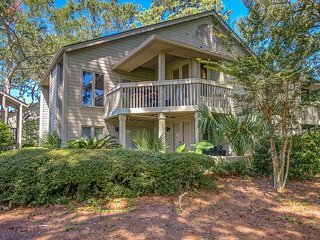 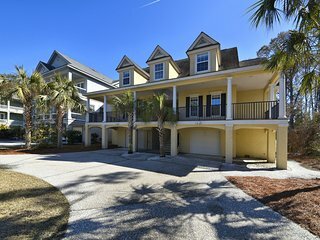 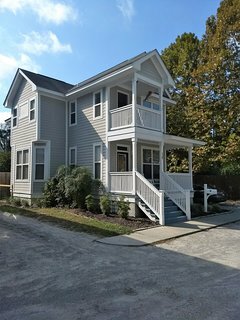 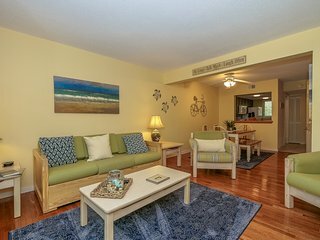 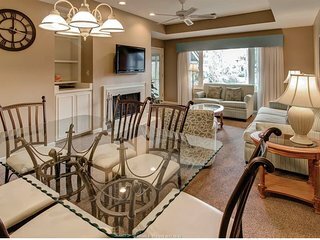 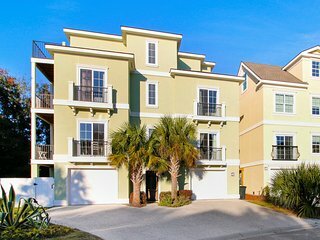 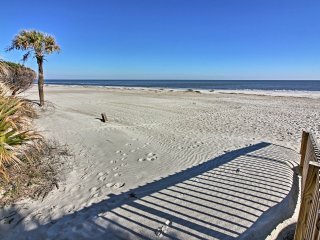 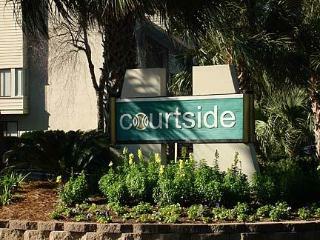 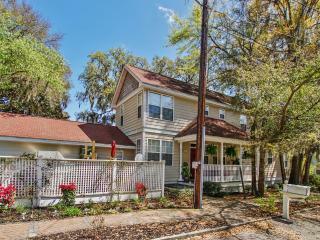 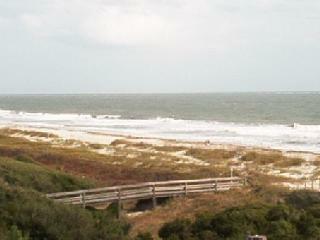 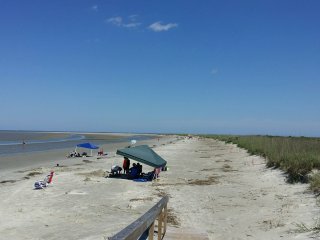 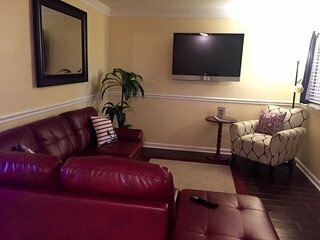 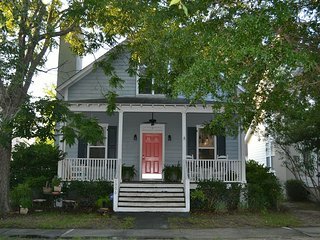 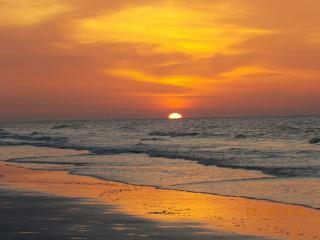 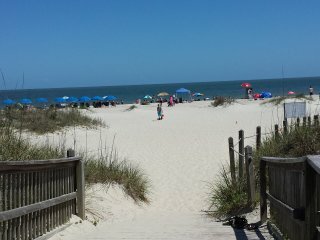 Remodeled 2BR Hilton Head Condo Near the Ocean! 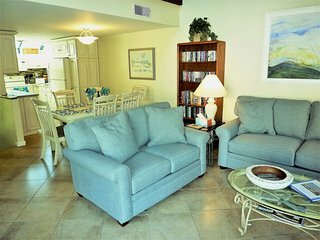 “Very cozy beach-themed villa.” The villa was very comfortable and easy to find. 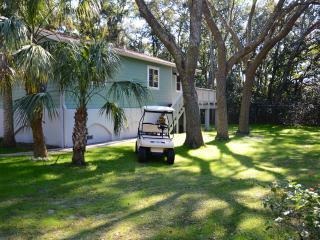 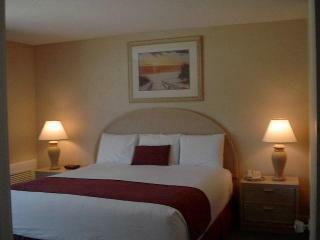 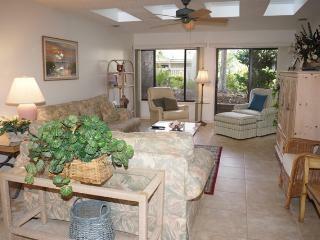 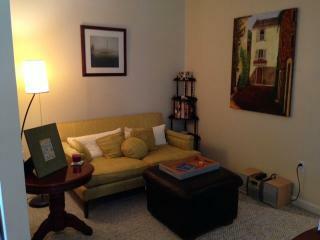 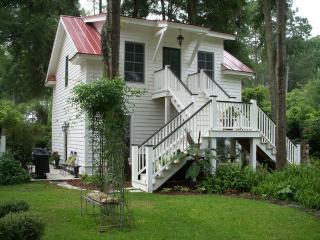 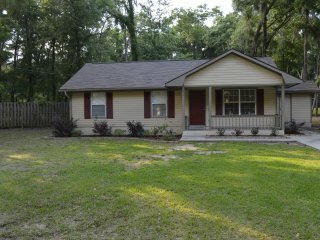 Setting was serene and quiet with all amenities close by. 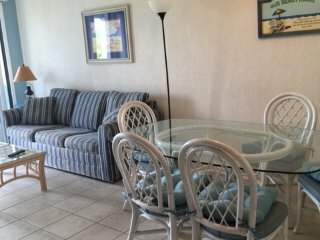 I would highly recommend the villa to anyone who wants to get away for a relaxing vacation.